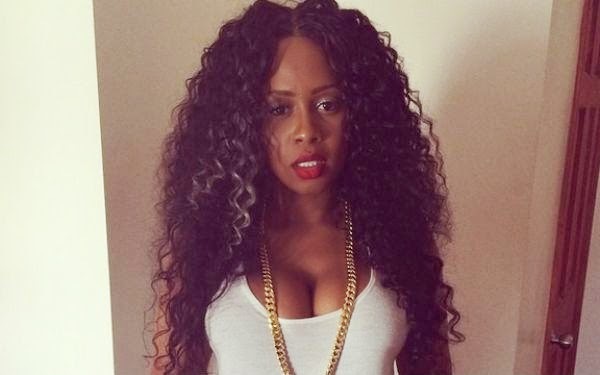 REMY MA IS BACK TO RE-CLAIM HER CROWN AS #QONY ON WITH THIS CRAZY FREESTYLE. BRONX IN IT. WE MISSED YOU REMY.